Take on Ventura County roads in style with the new 2019 Lexus RX 350 for sale at our Lexus dealer near Santa Paula, CA. Filled to the brim with cutting-edge performance and powertrain features alike, the 2019 Lexus RX has everything you want in a Lexus SUV. 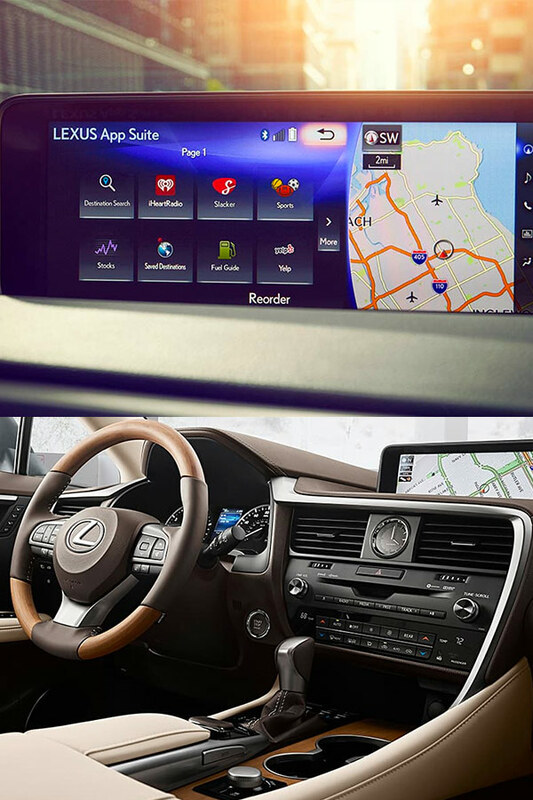 And when you slide into the 2019 Lexus RX 350 interior, you'll have access to a plethora of configurations and modern entertainment amenities you won't want to live without. Opt for one of the upgraded 2019 RX trims, like the Lexus RX 350 F SPORT or RX 450h, and enjoy upgraded response for a more thrilling drive. Get the keys to a new Lexus SUV now when you ask about our competitive 2019 RX 350 lease and finance specials! 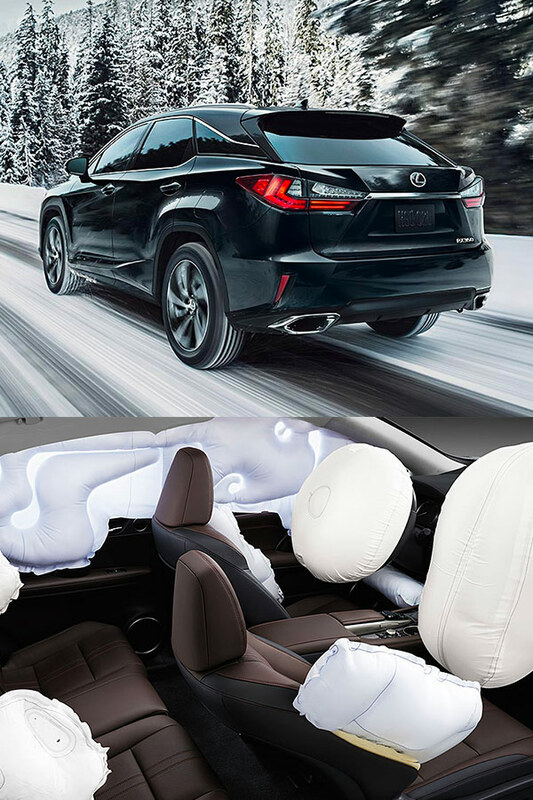 Discover the difference between the 2019 Lexus RX 350 and 2019 Lexus RX 450h by visiting the experts at DCH Lexus of Oxnard. Meet with a Lexus financing specialist to go over the Lexus RX 350 price or to learn more about the 2019 Lexus RXL for a more spacious luxury SUV.